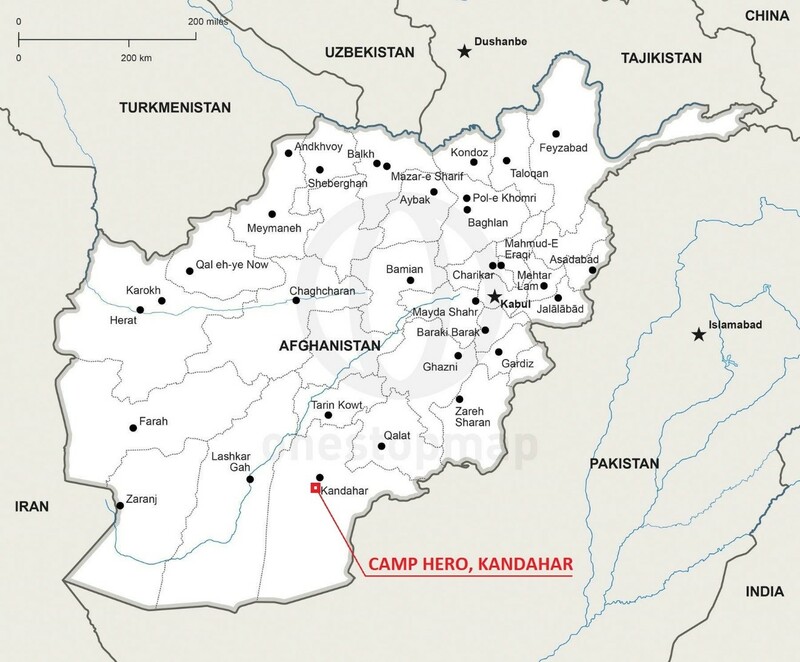 In early April 2017, construction work was completed on the Afghan National Defence Security Forces (ANDSF) Wounded Warrior Centre in Kandahar, Afghanistan. AS Amhold carried out project management and quality and engineering oversight on behalf of the customer. The construction was performed by a Turkish construction firm. The facility will help improve the health of injured soldiers and assist with rehabilitation, physical, emotional and spiritual healing, and transitioning back to active duty and society. Construction and furnishing of the ANDSF soldiers’ rehabilitation centre was an effort made possible by funding and assistance from the assisted by international community.